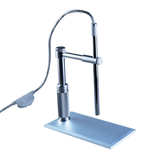 Borescopes - Oasis Scientific Inc.
Vividia Borescopes cover almost all types of borescopes for many industrial applications. ​ 1x to 500x magnification on 17" monitor. 8MP resolution. 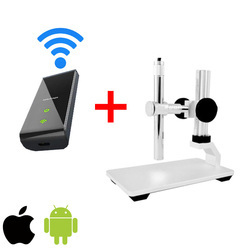 Multi-purpose USB digital video microscope and borescope. 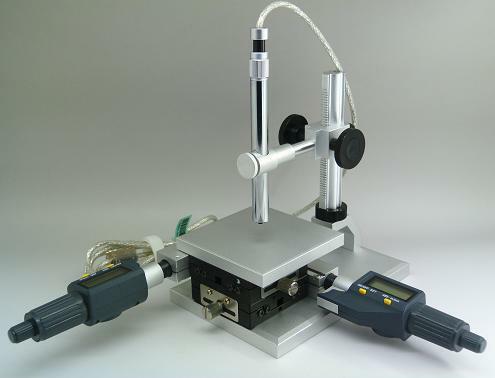 We provide custom manufacturing of borescopes to meet your specifications. Feel free to contact us.